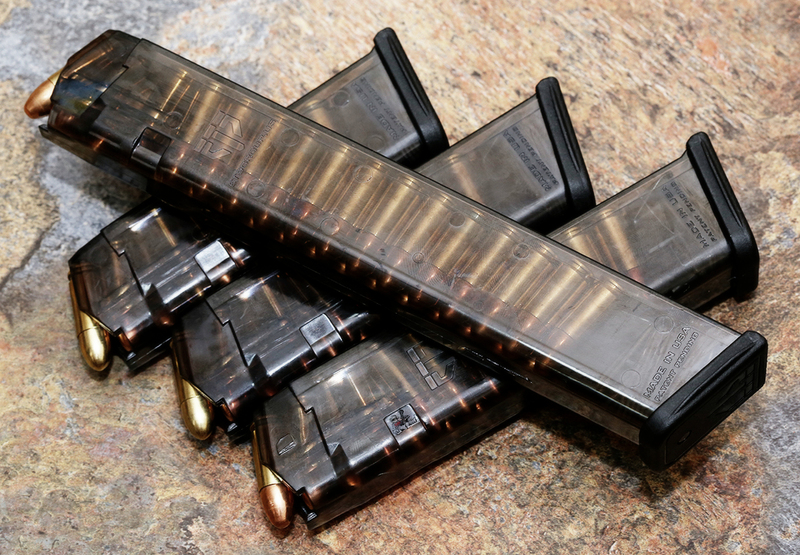 While at the range I ran all the above ETS Group, 15, 17, 22 and 31 rnd mags, about 30-50 through each. All ran fine with no issues. As I keep using them I will report back with anything new I experience.